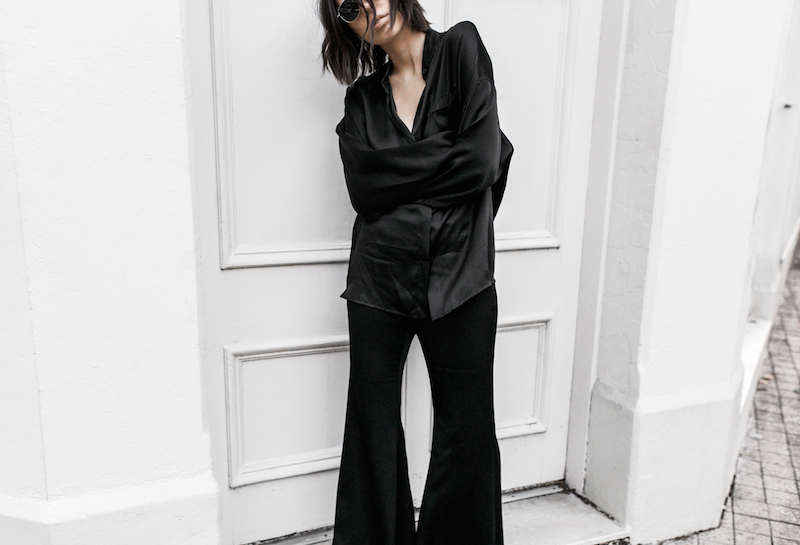 Despite its rather relaxed connotations, the pyjama trend shows no signs of slowing down. something I can totally get behind. are some of the rules I abide by personally to feel great in my PJs. look rather than relax it. which should be statement enough on their own. per the above, you will be looking mighty cool so go forth and own it. you below so be sure to scroll through to see what catches your eye. 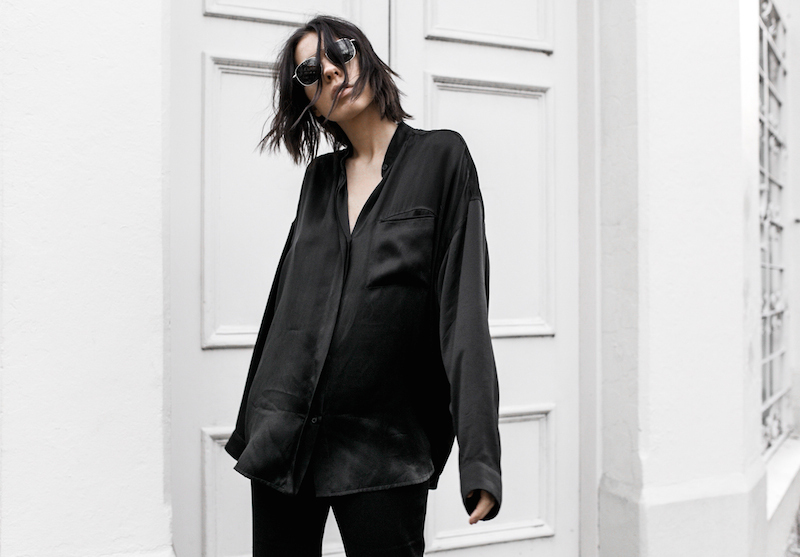 shirt/blouse: Haider Ackermann (similar here + here) . 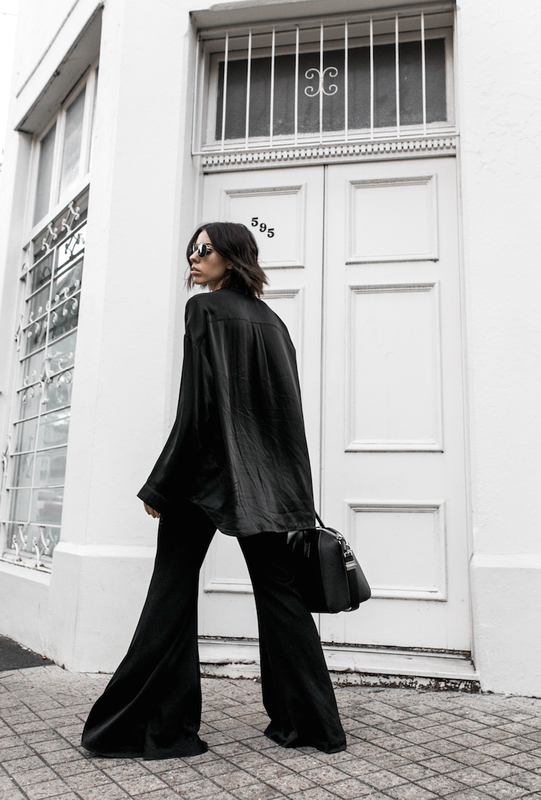 flares: Ellery (on sale) . bag: Givenchy ‘Antigona’ . Previous THE MINIMAL MAXI DRESS. Next A MINIMALIST APPROACH TO COLOUR. Dalam berbagai kegiatan, percakapan dan secara khusus dalam komunikasi dengan sahabat, ucapan terima kasih yang tulus menjadi penentu kesan yang baik. Diberbagai negara di dunia, ucapan terima kasih juga sangat akrab ditelinga kita. Itu menandakan bahwa ini adalah kalimat positif yang layak dijadikan sebagai budaya atau kebiasaan. Pada kesempatan ini, saya akan mencoba menyampaikan 4 cara menyampaikan ucapan terima untuk sahabat kita. Mau tau selengkapnya, simak penelusurannya berikut ini. What’s up to everyone, This is indeed a great blog, great stuff. I work in fashion industry as well, we deliver high quality DFO handbags. Day by day we are dependent on internet. We want to get all services from online. So you can build your career online as a best dissertation writing service. Well I am very much used to have skinny jeans with shirt, but this dress seems good too, not only this every body can get the best in less price through Best Price Comparison Site ever, One of the great post I visit in my life is yours. Thanks for sharing. I love it! The outfit is on fleek! You look amazing in this set, gorgeous look! Mengetik cepat memang sangat menguntungkan, selain mempercepat proses pekerjaan juga lebih produktif. Selain itu kita jadi lebih efektif dalam memanfaatkan waktu yagn ada, tanpa harus membuang waktu hanya untuk mengetik. Pada kesempatan singkat ini, saya mencoba memposting artikel tentang cara mengetik 10 jari, mudah-mudahan artikel ini bisa membantu ANda. 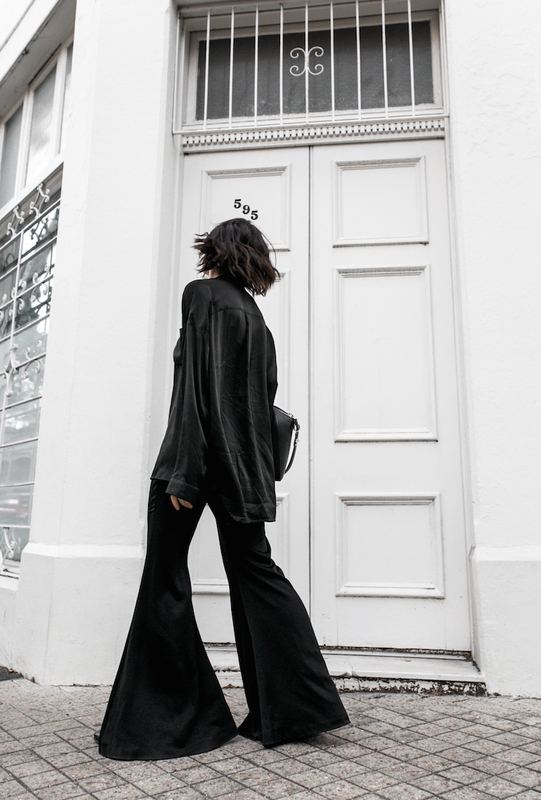 I adore the pyjama trend and you definitely get the look right! 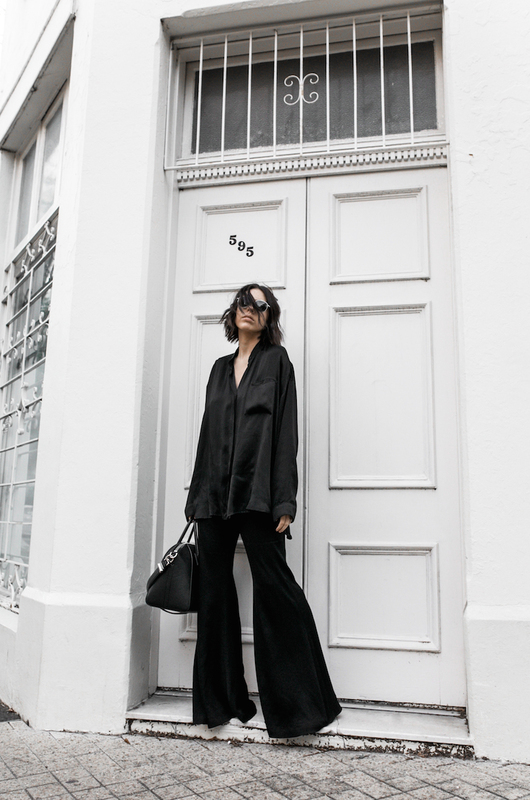 Love this all black look! The flares are so cool! I love lingerie dressing and it doesn't surprise me how well you pulled it off. You look amazing with this set and I love the flared trousers. The satin fabric makes your look so much more luxe and chic and I just think that you look so good in this. All black so fab! 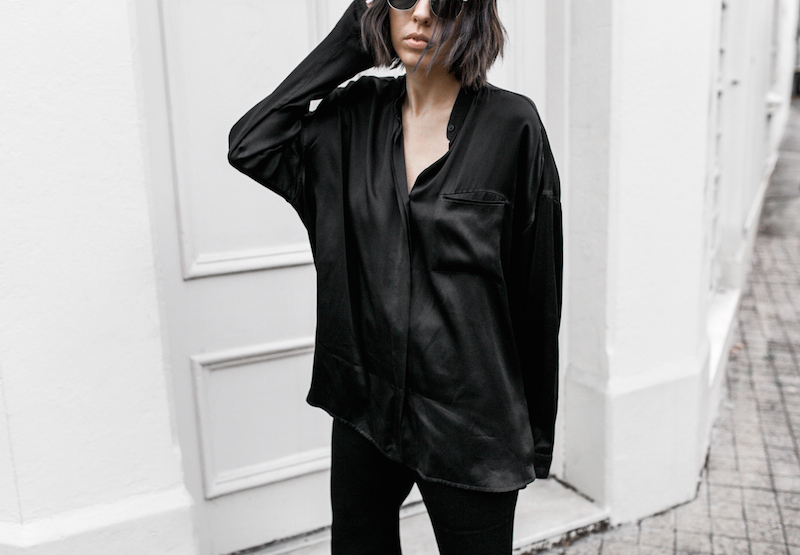 Thank you for sharing your ideas and advice on wearing the pyjama trend. I love your style and as always you are wearing it well! I'm just in love with that top. I could never pull off this look, but you look incredible!